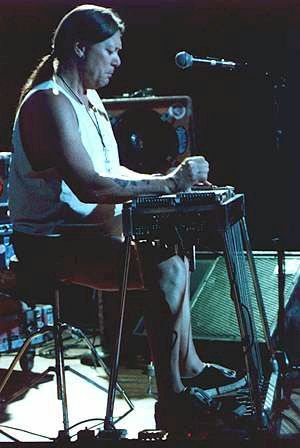 As one of the New Riders of the Purple Sage (replacing Jerry Garcia in 1971), steel guitar virtuoso Buddy Cage has sold over 4 million records. As an independent recording specialist, he has performed on over 10 gold and platinum records by artists like Dylan and the Grateful Dead. In 1988, Cage toured with Rick Danko and Garth Hudson as part of the "Australian Band".